Blockchain-based social media platform Steemit Inc., the company behind popular open source website Steemit.com, has announced a structural reorganization which will entail laying off 70 percent of its workforce as it looks for new ways to cut costs and remain sustainable as a business. In a heartfelt post published by Steemit’s co-founder and CEO Ned Scott, the rest of the team will stay on to work on reducing the cost of running the Steemit platform and the company’s public APIs. “We have conducted our first all-hands meeting and are prioritizing all the cost reduction solutions we can accomplish in the near term, including replacing steemd plugins with hivemind, pitchforking Steem to prune the chain state size from 160gb to 0gb, AWS usage projections, DevOps solutions, reduction of Staging and Testing nodes, and eliminating redundancies,” Scott continues in the post. 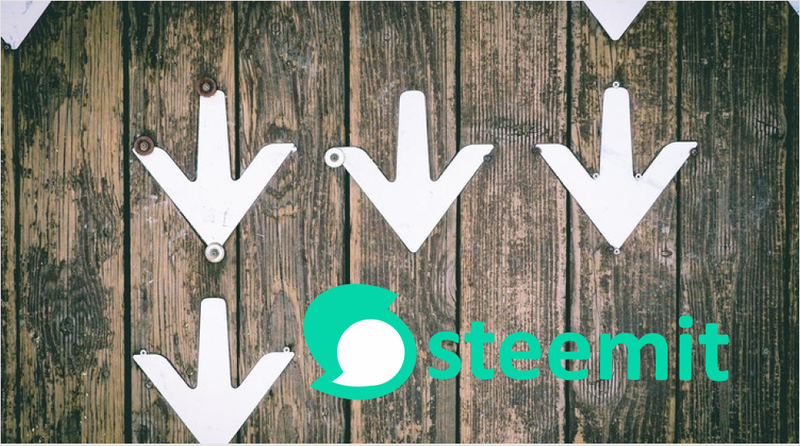 Steem is Steemit’s native token, which was created in 2016 as a micropayment currency for tipping authors on the Steemit platform. The Steemit platform was created to be a decentralized version of Reddit, where contributors could be rewarded with steem for their posts. Other decentralized platforms like DTube and DLive also run on the Steem blockchain. The steem token, which has a $106.4 million market cap, has fallen from its all-time high of $7 in January 2018 to the current price of $0.35, a 95 percent decrease in value. Scott believes the Steem blockchain can become an affordable network for apps but pruning down its costs is the first step in ensuring the sustainability of the platform. “There’s nothing that I want more now than to survive, to keep steemit.com operating, and keep the mission alive, to make great communities,” Scott affirmed. Steemit’s blockchain suffered an outage in September 2018 due to an upcoming hard fork update. According to the explanation given by Steemit, the source code for the hard fork was run ahead of schedule by some nodes whose actions spilled into an incompatible chain affecting certain safeguards that froze the blockchain.